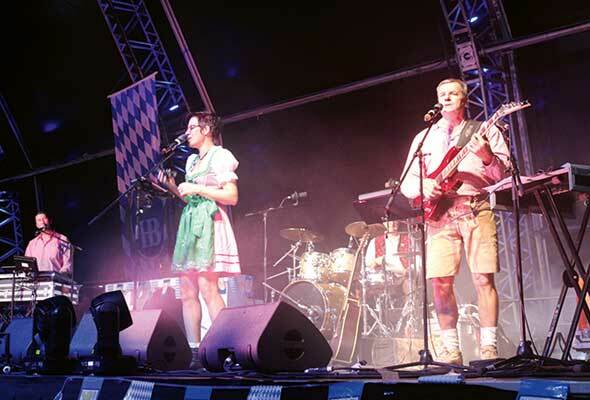 Lederhosen at the ready – here’s where you can celebrate Oktoberfest in Abu Dhabi this month. 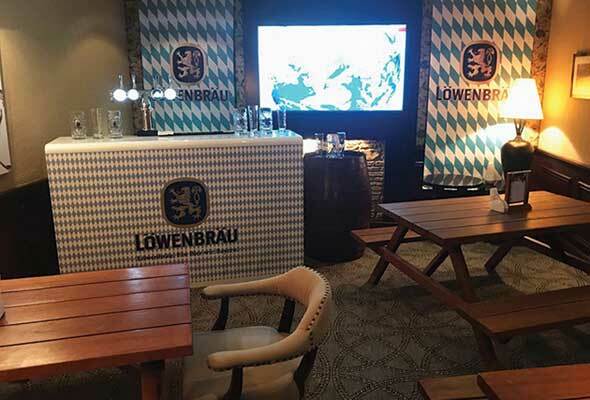 Head to this bar next to Adnec for Bavarian celebrations for the first week of this month – there’s a special menu featuring classic dishes such as sausages, spatzle (a noodle dish popular in Germany), beef bacon dumplings, and lammerbraten (roast lamb). There’ll be a selection of beers from the region available as well, and traditional dress such as lederhosen is encouraged. What do you get if you combine the fairways with Bavarian culture? 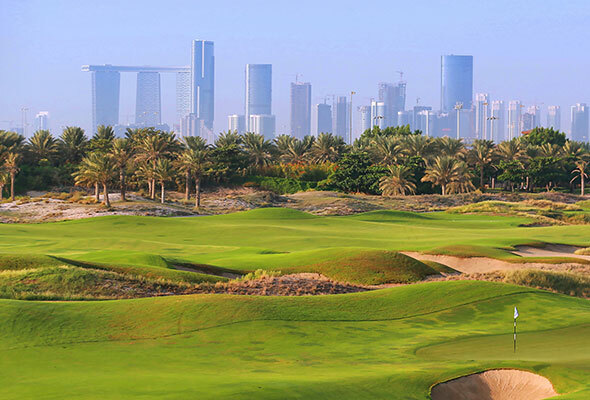 The Oktoberfest Golf Day at Saadiyat Beach Golf Club. Fans of the sport can take part in an 18-hole Fourball Texas Scramble Tournament and will get to eat Bavarian dishes at four food stations, situated at different points on the course, while they play. The event is open to members and non-members. Khalifa City gets its own celebration this year at The Westin – there’ll be an authentic oompah brass band, traditional dishes and festival brews in what the organisers are claiming will be the largest Oktoberfest beer garden in the capital. The Hemingway’s beer garden is where the Hilton is hosting its Bavarian party this year. As well as regional beers and traditional foods, there’ll be live music from Das Element, a five-piece band all the way from Germany. There are drinks packages available, starting from Dhs120. 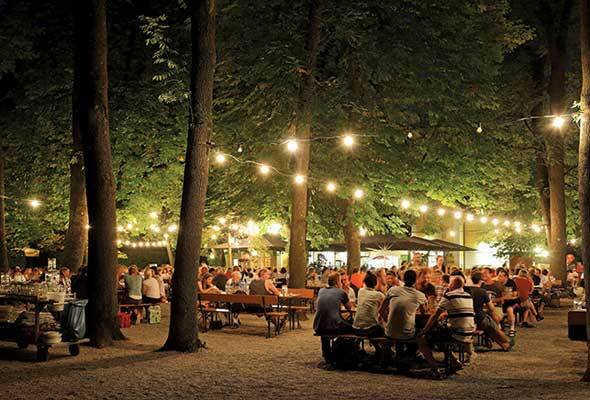 The capital’s long-established British Club is embracing all things Bavarian this month. Visit The Club Restaurant in the evening for an a Bavarian buffet and German beers, plus there’ll be special Oktoberfest festivities and entertainment. 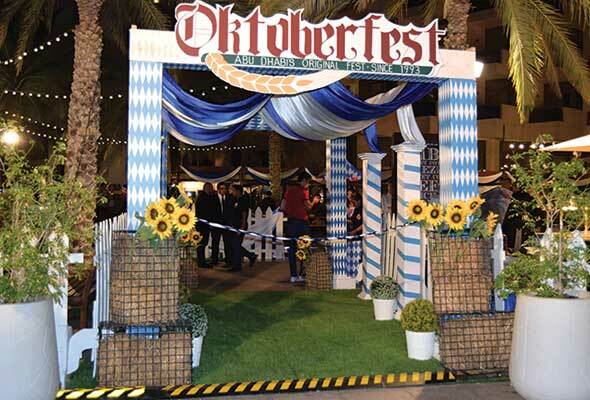 Yas Island’s Oktoberfest parties from the Crowne Plaza are the stuff of legend in the capital – and this will be its sixth year. There’ll be live music, German dishes and beers, and on the Friday, the hotel will be hosting a Bavarian-themed brunch as well. If you buy an entry ticket to the celebrations on the Thursday or Friday (costing Dhs199), you get a cash-back voucher to spend on food and drinks – it’s worth Dhs100 on the Thursday, and Dhs150 on the Friday. One of the biggest celebrations in the capital always takes place at this Al Zahiyah Hotel (after all, it’s home to Brauhaus, the oldest German restaurant in the capital). Its outdoor area behind its lobby will be home to traditional games, live music every evening from 6pm, lots of Bavarian beers and dishes and more. 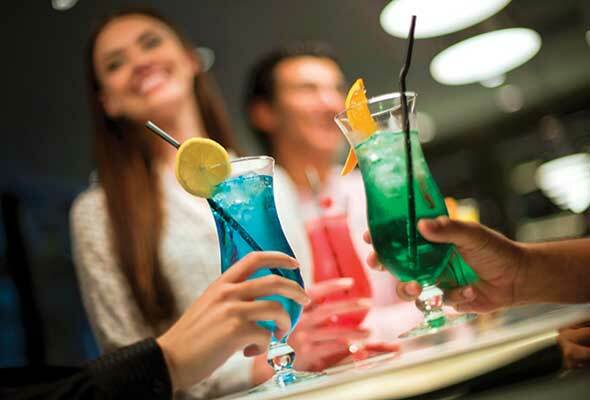 The Beach Rotana knows a thing or two about an Oktoberfest party – they’ve been hosting them since 1993. 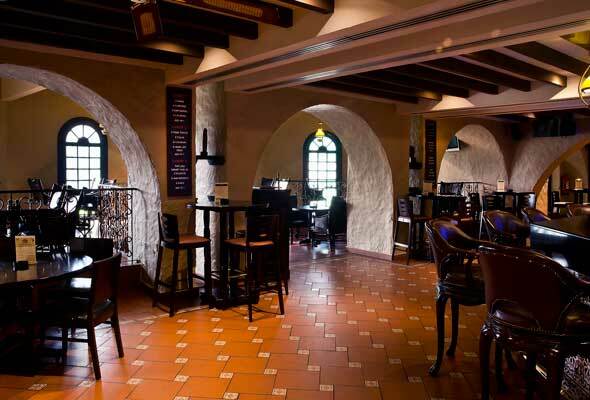 Spend Dhs150 and get two sharing style plates of food and two litres of German beer.